Nebula Genomics, Inc.; Veritas Genetics, Inc. In the years since the first human genome was sequenced at a cost of over $3 billion, technological advancements have driven the price below $1,000, making personal genome sequencing affordable to many people. Personal genome sequencing has the potential to enable better disease prevention, more accurate diagnoses, and personalized therapies. Furthermore, sharing genomic data with researchers promises identification of the causes of many diseases and the development of new therapies. However, sequencing costs, data privacy concerns, regulatory restrictions, and technical challenges impede the growth of genomic data and hinder data sharing. 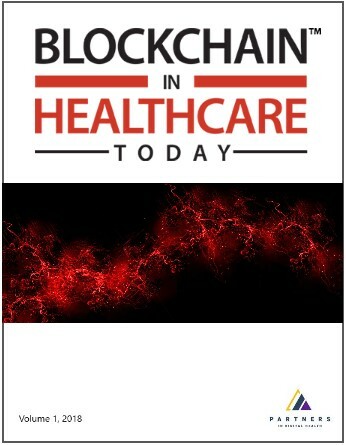 In this article, we propose that these challenges can be addressed by combining decentralized system design, privacy-preserving technologies, and an equitable compensation model in a platform that vests control over data with individual owners; ensures transparency and privacy; facilitates regulatory compliance; minimizes expensive data transfers; and shifts the sequencing costs from consumers, patients, and biobanks to researchers in industry and academia. We exemplify this by describing the implementation of Nebula, a distributed genomic data generation, sharing, and analysis platform.